Dead or Alive Xtreme: Venus Vacation players will enjoy a collaboration event with Destiny Child this week, in addition to several freebies. Fiona is a princess madly in love with Dead or Alive Xtreme: Venus Vacation's island's owner, and she would do anything to gain his attention. 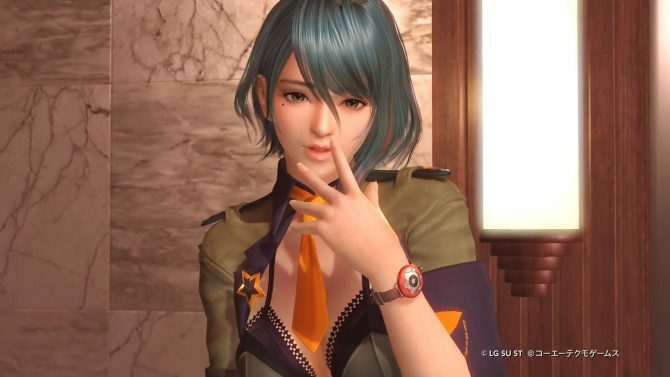 Koei Tecmo and DMM added just another waifu to the roster of Dead or Alive Xtreme: Venus Vacation and this time around she is a real princess. A brand new girl is joining the cast of Dead or Alive Xtreme: Venus Vacation and this time around it's a princess named Fiona. 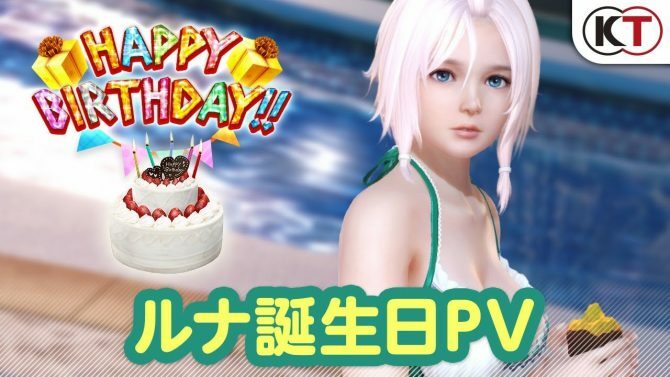 Dead or Alive Xtreme: Venus Vacation's new event provides an easier way to unlock Luna, while Tamaki is behind a "birthday" paywall. For the first time since April Dead or Alive Xtreme: Venus Vacation's new waifu Tamaki can be unlocked (if you're lucky) without dropping real money. For the first time a DOA heroine that did not appear in Dead or Alive Xtreme 3 for PS4 and PS Vita is being added to Dead or Alive Xtreme: Venus Vacation. If you thought Dead or Alive Xtreme: Venus Vacation had already reached the limits of what it can offer in terms of fanservice, think again. 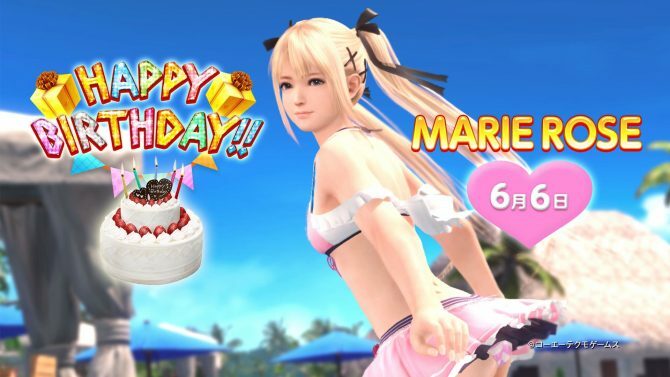 Marie Rose is celebrating her birthday on June 6th, and Dead or Alive Xtreme: Venus Vacation for PC wants you to celebrate as well. Koei Tecmo's designers are getting creative with the outfits offered in Dead or Alive Xtreme: Venus Vacation for PC. 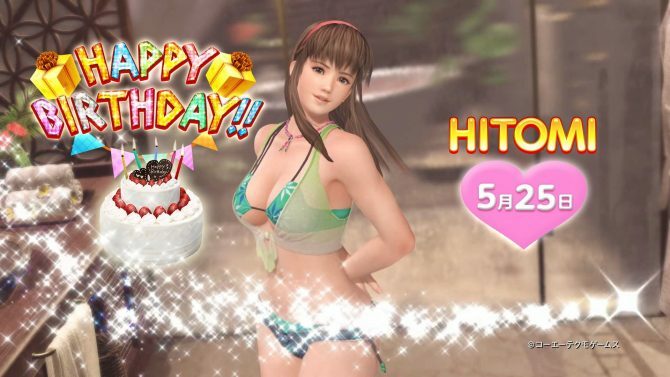 Dead or Alive Xtreme: Venus Vacation is celebrating Hitomi's birthday, and is giving away quite a few goodies in this week's events, on top of 4K support. Dead or Alive Xtreme: Venus Vacation just got the second part of the Golden Tower event, alongside new swimsuits, and a new skill type. 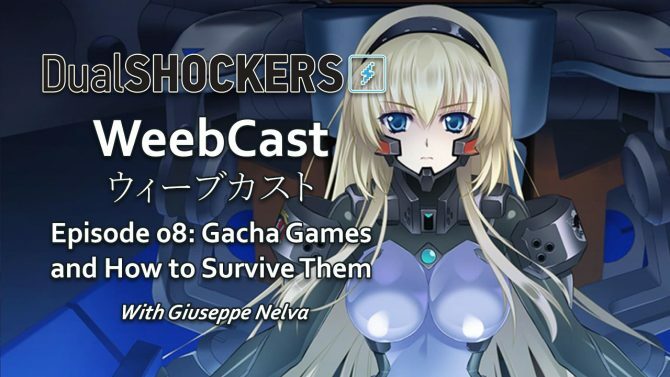 Dead or Alive Xtreme: Venus Vacation introduces new events, a contest, and new gachas, but the new waifu Tamaki is still locked behind a paywall.